Ballerines enfant Timberland OSLOEXPRESS ORCHARDP Noir Disponible en taille fille. 20,21,25,26,28,29,30. . Enfant > Fille > Chaussures > Ballerines. Ballerines Timberland TIMB.Deering Boat Ba bleu Disponible en taille femme. 41. . Femme > Chaussures > Ballerines. Baskets basses Timberland ADV 2.0 CUPSOLE ALPINE OX Marron. Baskets basses Timberland ADV 2.0 CUPSOLE ALPINE OX Noir. Chaussures Timberland ADV 2.0 CUPSOLE ALPINE OX Marron. 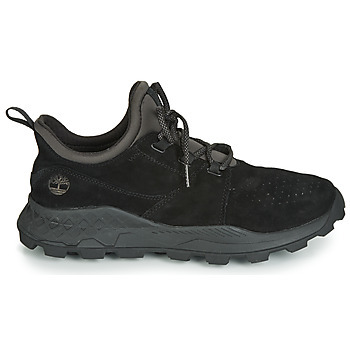 Chaussures Timberland Adv 2.0 Cupsole Alpine Ox Noir. Chaussures Timberland ADVENTURE 2.0 CUPSOLE LEA marron. Chaussures Timberland ADVENTURE 2.0 FABRIC ALPI blanc. Baskets basses Timberland AMHERST CANVAS PTO bleu. Chaussures Timberland AMHERST CANVAS PTO Noir. 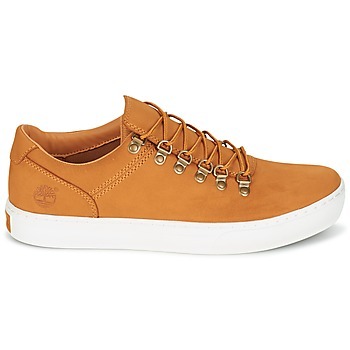 Chaussures Timberland AMHERST CANVAS PTO Marron. Chaussures Timberland Amherst High Top Chukka Marron. Baskets basses Timberland AMHERST LTHR LTT SNEAKER Noir. 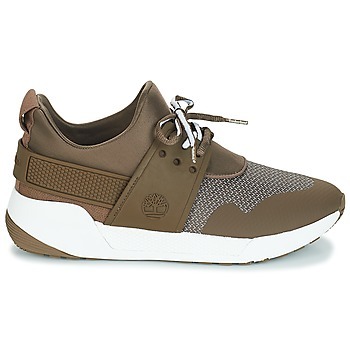 Chaussures Timberland AMHERST LTHR LTT SNEAKER vert. Chaussures Timberland AMHERST OXFORD bleu. Chaussures Timberland Berlin Park Oxford rouge. Chaussures Timberland Berlin Park Oxford rose. Baskets basses Timberland BRADSTREET F/L OXFORD bleu. Baskets basses Timberland BRADSTREET F/L OXFORD Noir. Baskets basses Timberland BRADSTREET OXFORD Marron. Baskets basses Timberland BROOKLYN LACE OXFORD Gris. Baskets basses Timberland BROOKLYN LACE OXFORD Beige. Baskets basses Timberland BROOKLYN LACE OXFORD bleu. Baskets basses Timberland BROOKLYN LACE OXFORD Noir. Chaussures Timberland COURT SIDE LEATHER OX Beige. Chaussures Timberland Davis Square Leather Chukka jaune. Baskets basses Timberland DELPHIVILLE LEATHER SNEAKER Argenté. Baskets basses Timberland DELPHIVILLE LEATHER SNEAKER Doré. 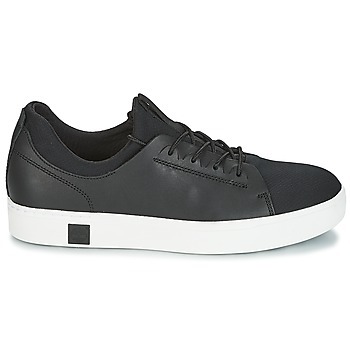 Baskets basses Timberland DELPHIVILLE LEATHER SNEAKER Noir. Chaussures Timberland EARTHKEEPERS® HKST HNDCRFTD CNVS OXFORD rose. 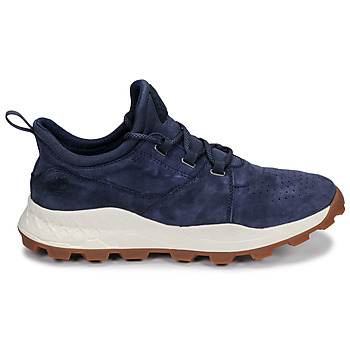 Baskets basses Timberland FLYROAM bleu. 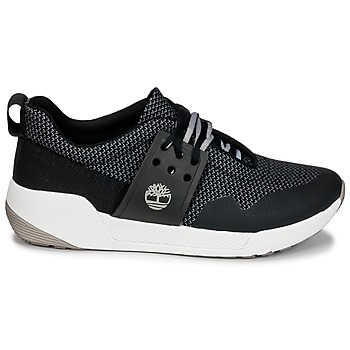 Chaussures Timberland FLYROAM GO Noir. 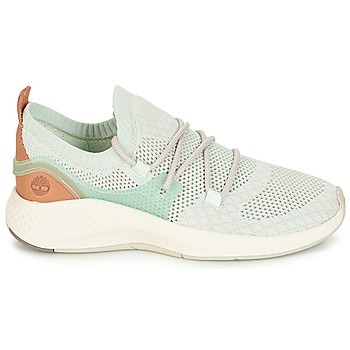 Chaussures Timberland FLYROAM GO rose. 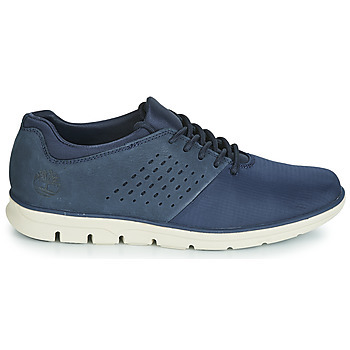 Chaussures Timberland FlyRoam Go Knit Chukka bleu. 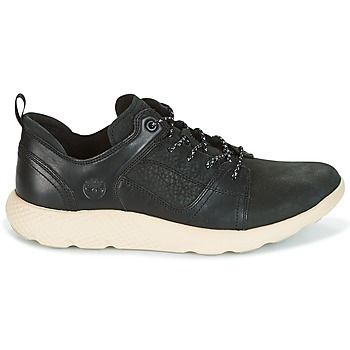 Chaussures Timberland FLYROAM LEATHER OXFO Noir. Chaussures Timberland Franklin Park PT Brogue Oxford jaune. Chaussures Timberland KENETIC FABRIC / LEATHER jaune. Baskets basses Timberland KILLINGTON L/F OXFORD bleu. 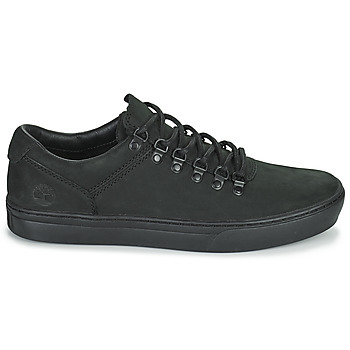 Chaussures Timberland KILLINGTON L/F OXFORD Noir. Chaussures Timberland KIRI CHUKKA Beige. 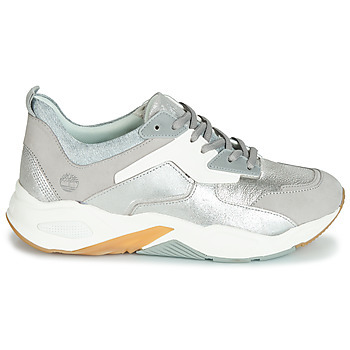 Chaussures Timberland KIRI METALLIC Gris. 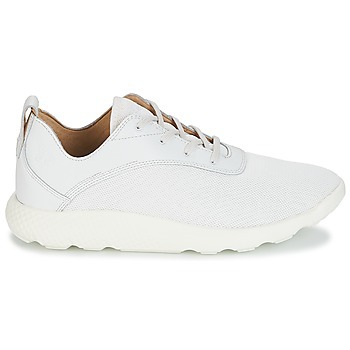 Chaussures Timberland KIRI NEW LACE OXFORD blanc. Chaussures Timberland KIRI NEW LACE OXFORD Noir. Baskets basses Timberland Kiri Up Knit Oxford w/PU Marron. 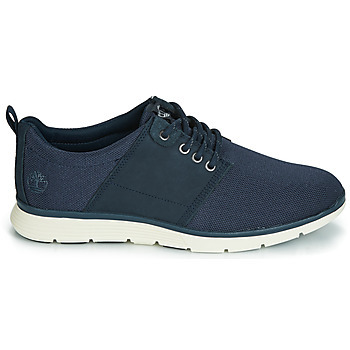 Chaussures Timberland Kiri Up Knit Oxford w/PU Noir. Chaussures Timberland Kiri Up Knit Oxford w/PU Marron. Chaussures Timberland KIRI UP MICROFIBER OXFORD Noir.